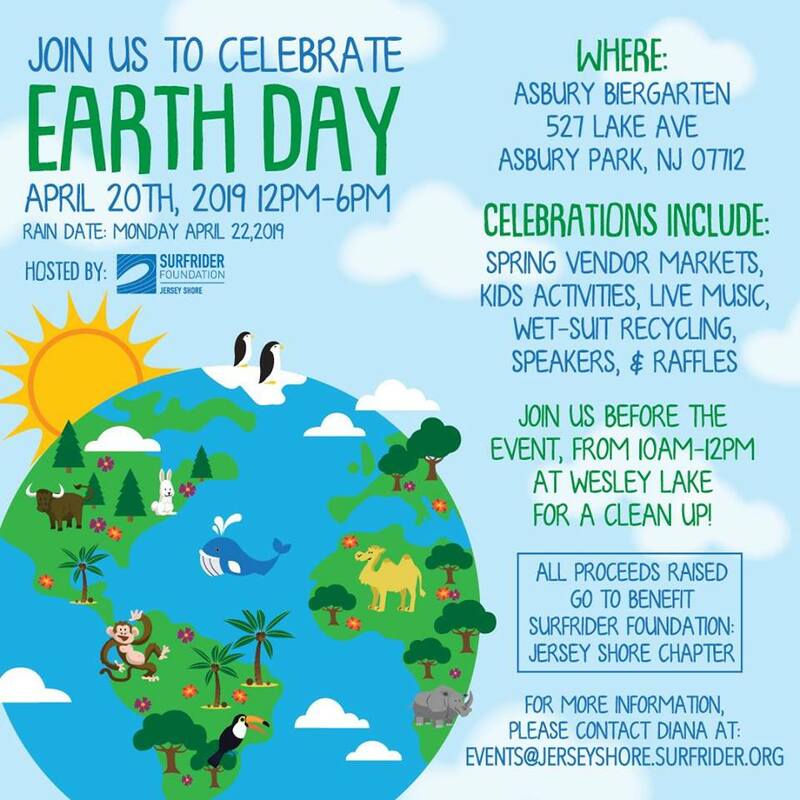 Join us for Surfrider Foundation: Jersey Shore Chapter’s Earth Day Celebration on April 20th, 2019 from 12 PM to 6PM at Asbury Festhalle & Biergarten! – Local environmental organizations–get involved! Click here for more details and to RSVP to the event!